Due to work obligations I’ve had less time to devote on blogging than I had hoped for. Oh well, I’m back again and hope to be able to post a bit more during the coming months. 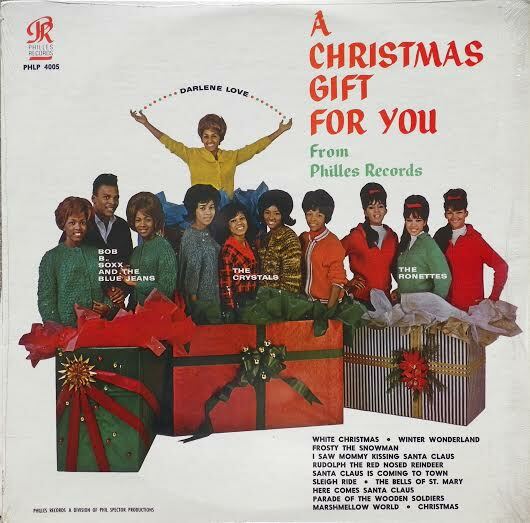 And so ‘tis the season once again for dusting off the old Phil Spector Christmas album and let the parade of the Philles roster regale you with holiday cheer. As much as I cherish that iconic album, old-time Cue Castanets readers will be well aware that I also have a soft spot for more recent Christmas music that tries to emulate the sound of Spector’s 1963 Christmas opus. 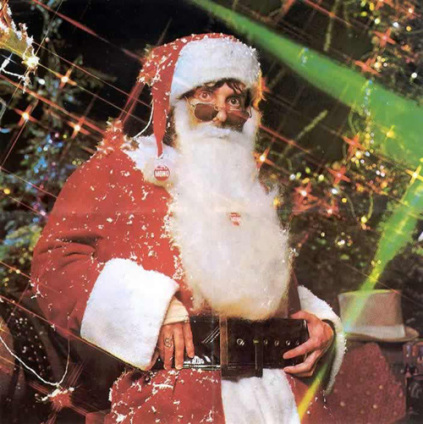 Every November and December seem to bring new releases that point back to the sound of the most legendary of all Christmas albums and it’s always fun to see how musicians of today go about recreating the Gold Star magic. Here are a few recent discoveries for you from the last couple of years. If you happen to come across some new releases that fit the ‘let’s-do-a-Spector-christmas-song’ category, please let me know. Then there’s this 2015 holiday release from US singer Felice LaZae which surely reminds me of a specific song whose title escapes me. Nothing original here so what ‘makes’ this release is definitely Felice’s soulful, raspy vocal. I wish she’d had poured on a bit more instrumentation in order to push this track even more towards the sacred halls of the Wall of Sound. Surely, she could have discarded that cheesy keyboard for a bombastic string section, couldn’t she?